Ok, so you’re starting to get the hang of this paleo/primal thing. 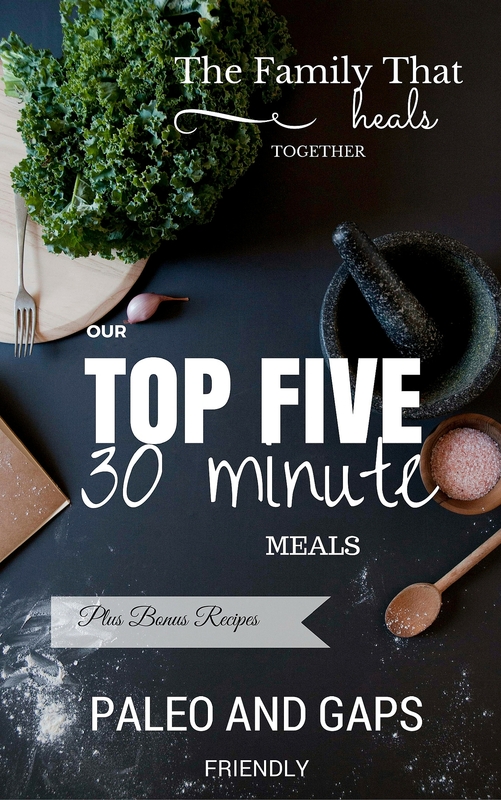 You’re making great meals for supper and starting your day off with awesome breakfasts. You’ve figured out that lunch can be quick and simple and still stick to paleo principals. But what do you do when a snack attack hits mid-afternoon and you really want something sugary or crunchy? 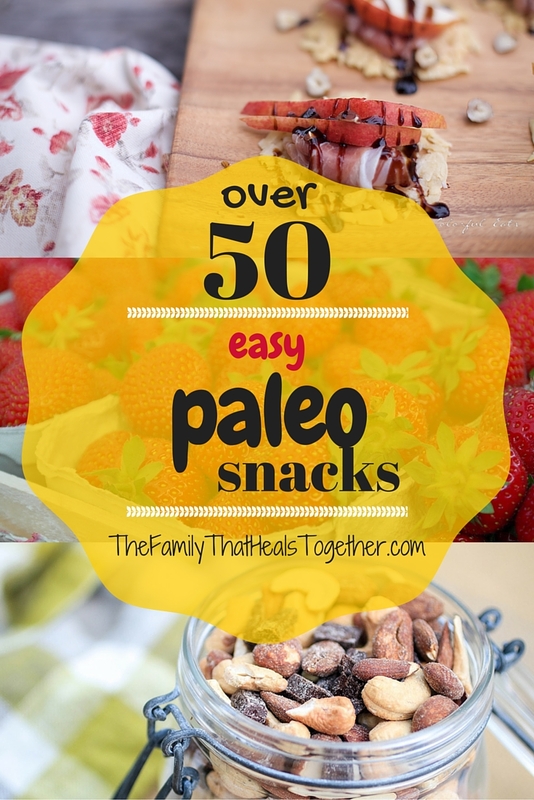 You need some ideas for easy paleo snacks, and below, I’m going to give them to you! I’ve divided them up, so you can browse based on your craving. Oven baked sweet potato chips from Oh Snap! Let’s Eat! 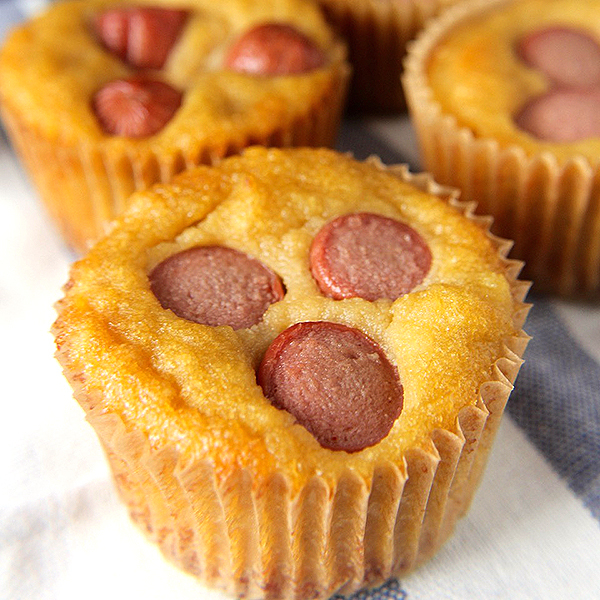 You’ll notice that many of my snack recipes call for gelatin. Gelatin is full of protein and a rich source of amino acids, and is very filling, so I love to put it in snacks to get through the afternoon. The gelatin I recommend is Perfect Supplements, which you find here. Chocolate banana pudding from Oh Snap! Let’s Eat! Double chocolate chip cookies from Oh Snap! Let’s Eat! 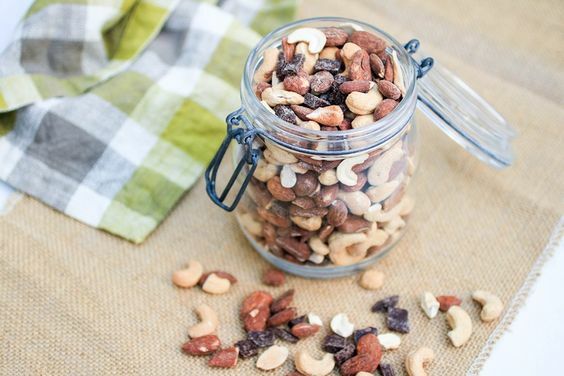 These are some great easy paleo snacks, but if all else fails, fresh fruits and veggies make excellent, nutritious snacks! 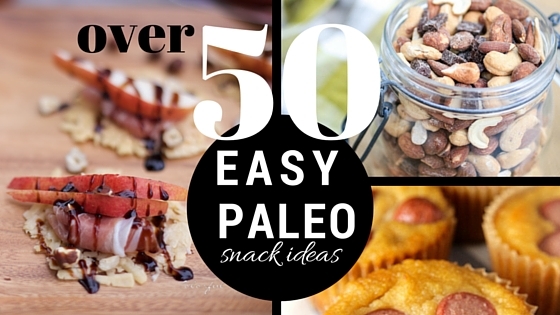 Paleo snacking isn’t so hard, especially with these awesome recipes! Share the snack love below.